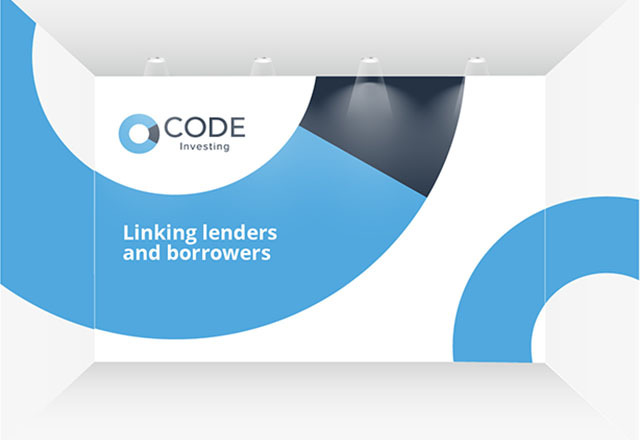 Assisting CODE Investing, one of the UK’s leading debt finance platforms, with their print and online design needs. 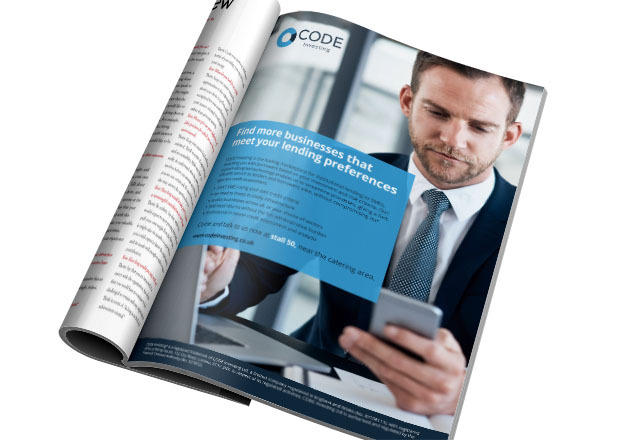 We were approached by CODE Investing to help them create a set of icons for their website, following the style of their newly created brand identity. 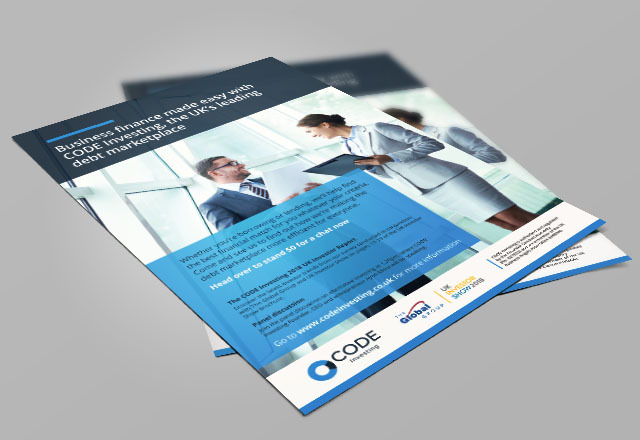 We have since designed a series of printed and digital adverts for them as well as leaflets, reports and display material. 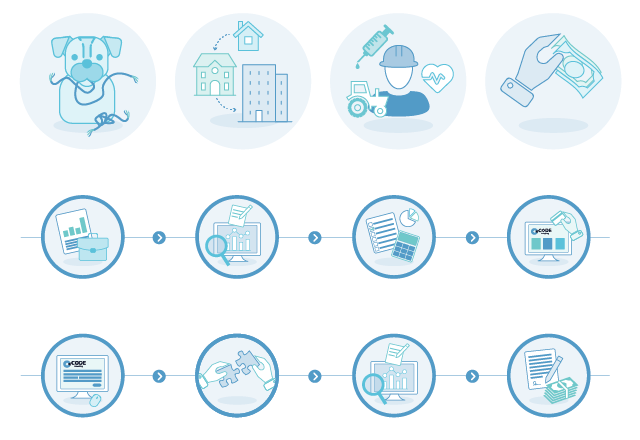 All in a clean, coherent style that ties in with their brand.